Vacations are the motivation which keep us going through all the hard work at the workplace. Vacations can be a key motivator used by employers to help increase productivity, such as by announcing vacation packages for employees or as incentives for achieving targets. Similarly, vacations are a key topic for people engaged in the travel and tourism industry. Any of the aforementioned can mean that a presentation related to vacations might be required. 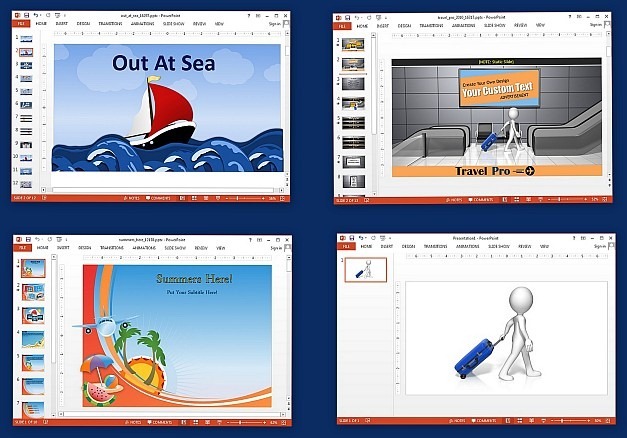 If you are in need of a good template to make visually appealing vacation related presentations, then we have a collection of the best Animated Vacation Templates for PowerPoint to help you get the job done in style. 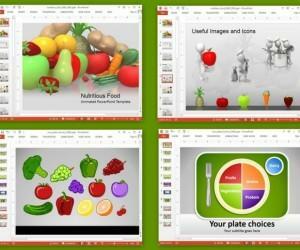 This animated template can be used for presentations about vacations, tourism, cruise ships, sea navigation, etc. 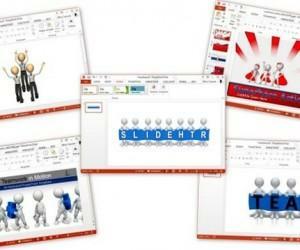 It provides various slide layouts with sea, boat, anchor and other types of illustrations which can be customized to suit your needs. 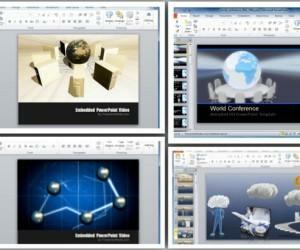 You can download this template for PowerPoint and Keynote via the Presenter Media link given below. 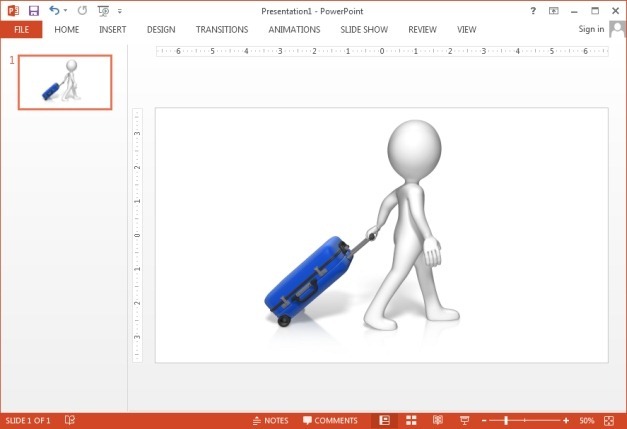 The Animated Travel Pro PowerPoint Template shows a stick figure at an airport, rolling his luggage. 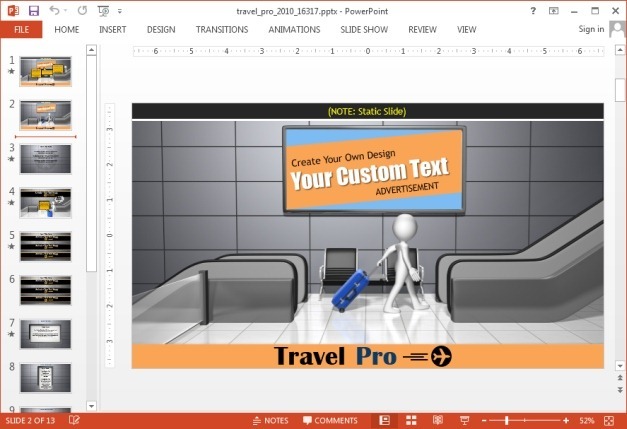 This animation is available in customizable format as an opening slide and is followed by various other airport and travel themed presentation slides. 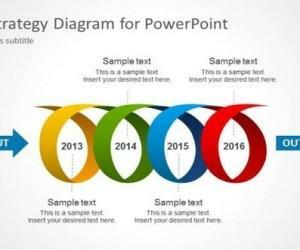 This template too can be downloaded for both Keynote and PowerPoint. Vacations and summer can be literally taken synonymously, as all the good things (including vacations) often come in the summer season. 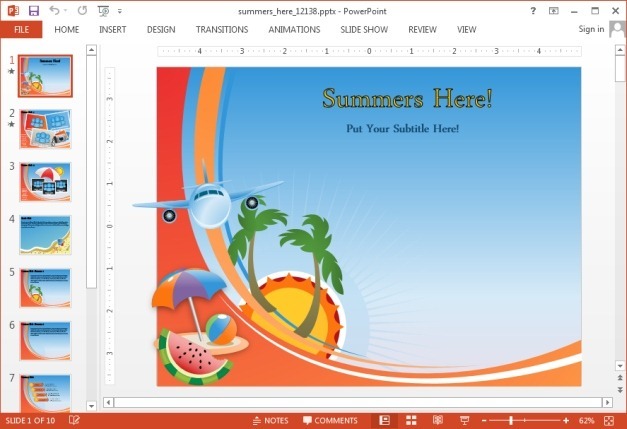 This summer template comes with awesome summer themed slides and animations to help you present slides about summer vacations. 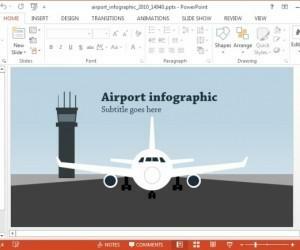 You can also use the picture layouts in this template to create slide shows for your vacation albums. 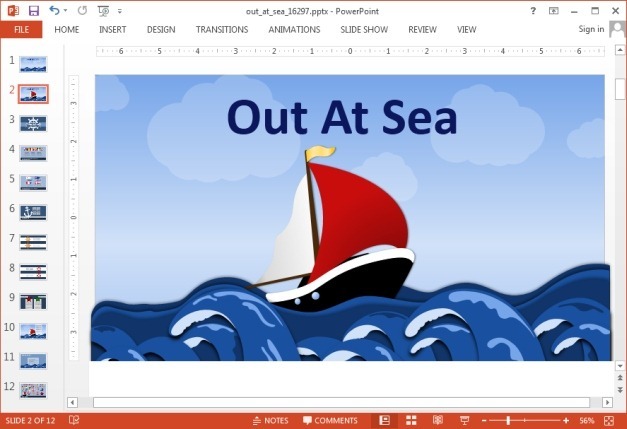 You can download this summer template for Keynote and PowerPoint. Available as a PNG and JPB image in a resolution of your choosing, this clipart can be handy for travel and tourism related presentation topics. 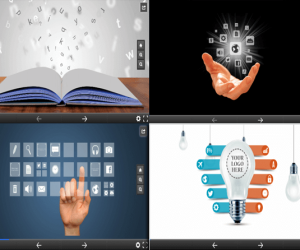 This is a static clipart, with customization options available at the developer’s website for changing the color, brightness, shadow, saturation and reflection of the clipart image.